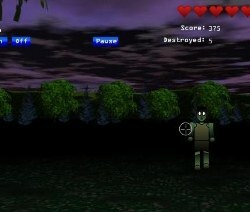 Try to score as much as you can in this simple first person zombie shooter. 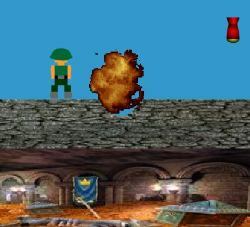 Use the left mouse button to fire. Collect power-ups by moving the cursor over them. 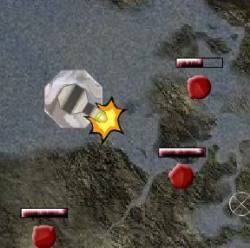 Use the buttons at the top of the screen to change weapon. 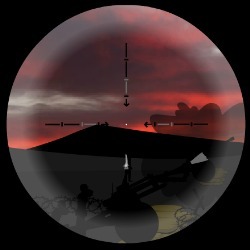 Click here to send Super Zombie Shooter to your friends using your default email program.